Feel free to contact us for any question, suggestion or proposal. We'll get back at you as soon as possible. Shop with us. We propose you a list of products and goodies, you may appreciate for you or/and your people. We invite you to make a donation. 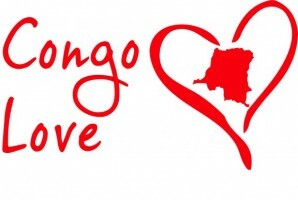 Your financial contribution to Congo Love will enable us to support and facilitate our activities.